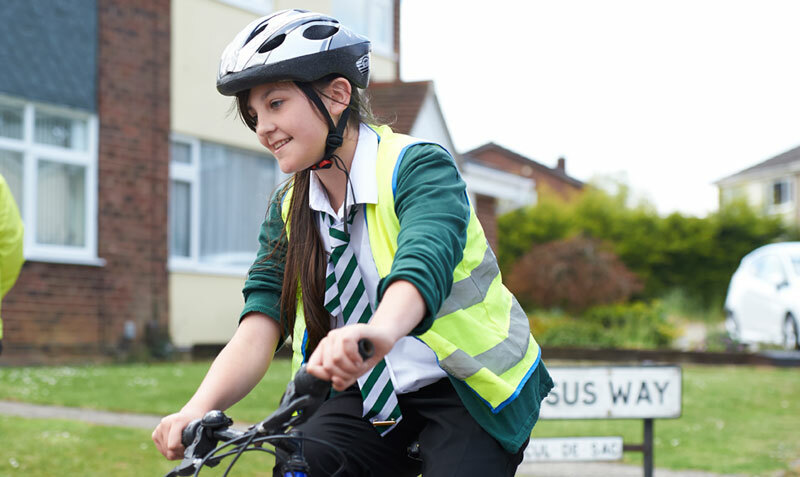 Essex County Council has unveiled two new schemes to improve cycling facilities across the county and encourage more people to swap four wheels for two. The first of the schemes will upgrade the current cycleway between Canvey and Benfleet station through improved crossing points, lighting, surfacing and signage. A new stretch of cycleway will be added on the northern side of Somnes Avenue to provide an improved link to local housing. Work is due to start in February and is expected to take three months. Funded by the South Essex Local Sustainable Transport Fund, the improvements will support accessibility to boost key employment and economic growth areas. Councillor Eddie Johnson, Essex County Council Cabinet Member for Highways Delivery, said: “In the Castle Point area, more than a quarter of all car trips to work are less than three miles, and with increasing demands on the transport network across south Essex, there is a need to improve alternatives to car use. The second scheme will see the creation of a new cycleway to and from Laindon railway station. The work, which is expected to take three months, will see existing pavements turned into shared footway/cycleways between Laindon High Road and Station Approach. The scheme will also upgrade existing crossing points for pedestrians and cyclists, and improve lighting and signage where needed. The Laindon scheme is part of the Basildon Integrated Transport Package of improvements funded by Essex County Council and the South Essex Local Enterprise Partnership (SELEP) Local Growth Fund. These two schemes are the latest in a series of works to improve cycling facilities in Essex. In December 2015 it was announced that cycling facilities will be improved alongside two of the county’s major A roads – the A12 from Witham to Marks Tey and at the Parkeston Roundabout in Harwich on the A120. In a separate project, construction of the Wivenhoe to the University of Essex cycle way got underway in November 2015, and plans for cycling improvements in Stanway and west Colchester were revealed at a public information event at Stanway School on 10 December 2015.